Initial funding is in place for the Aquatic Research Center research facilities at SIU. However, we need private support to help bring the 8,000 gallon Saluki Aquarium, more research equipment and internships/scholarships to assist students interested in research. Donations will be used to pay for the Saluki Aquarium, life-support systems, aquarium lighting, ongoing upkeep, educational programs, and internships. These tiny flowering aquatic plants, also known as water lens, grow in fertile still or slow-moving water and form the protein-rich base of many aquatic food webs. 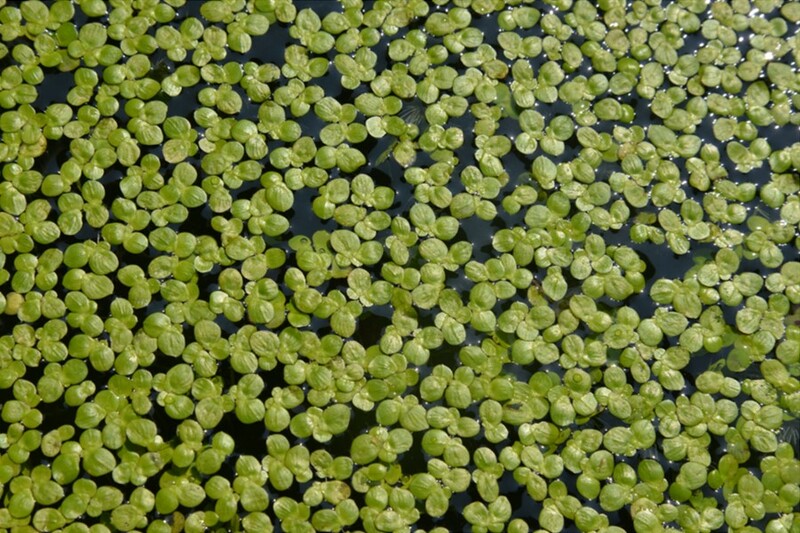 A powerful little plant, duckweed can also be used to purify natural habitats contaminated by agricultural fertilizer runoff and control mosquito breeding. Tadpoles, also known as pollywogs, are the larval stage of frogs, toads, and other amphibians. Ranging in size from less than 1 cm to nearly 10 inches, frog tadpoles undergo metamorphosis into froglets in about 10 weeks and into adult frogs in three to four months. 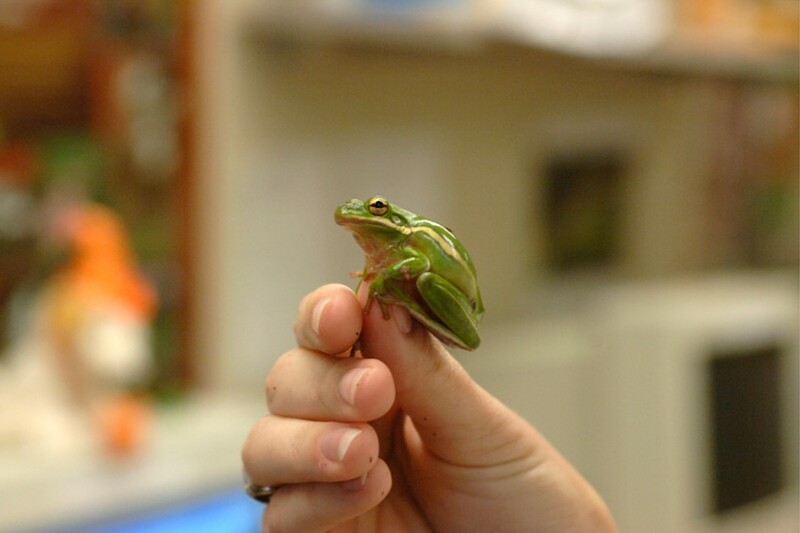 During this time, the tail is absorbed back into the frog's body as a form of nutrition. 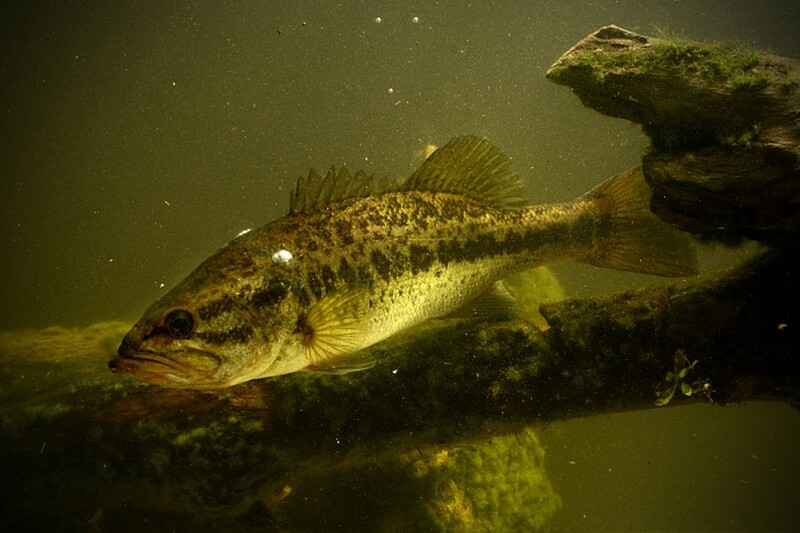 Largemouth bass are an important sportfish in North America, including the region in which the SIU and the Saluki Aquarium are located. This fish is a fierce predator, thrives well in lakes, streams, and ponds, and is a pillar of the United States' multi-billion dollar recreational fishing economy. It also is an important aquacultured fish in the region. These amphibians exist in stunning diversity throughout the world. Some species are highly poisonous, others lack hind limbs, and the Giant salamander can reach nearly six feet in length. 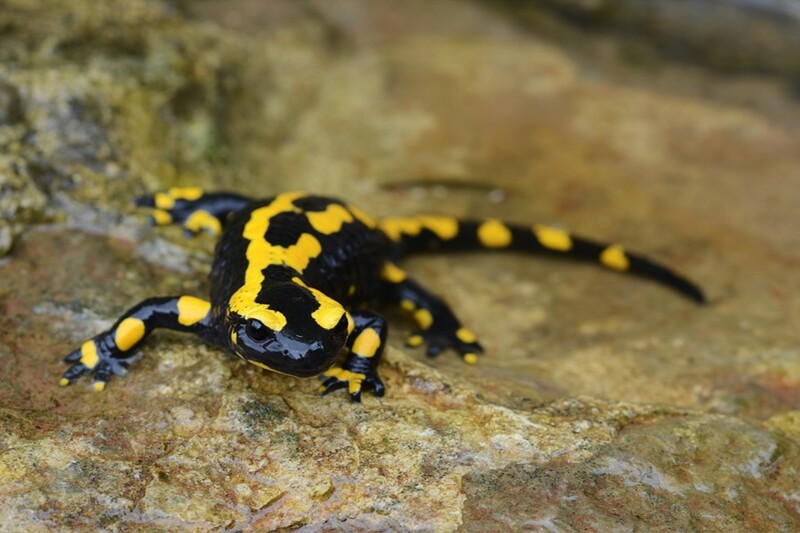 While salamander skin is not flame-retardant (as was once thought in ancient cultures), salamanders are the only vertebrates known to be able to regenerate lost limbs. 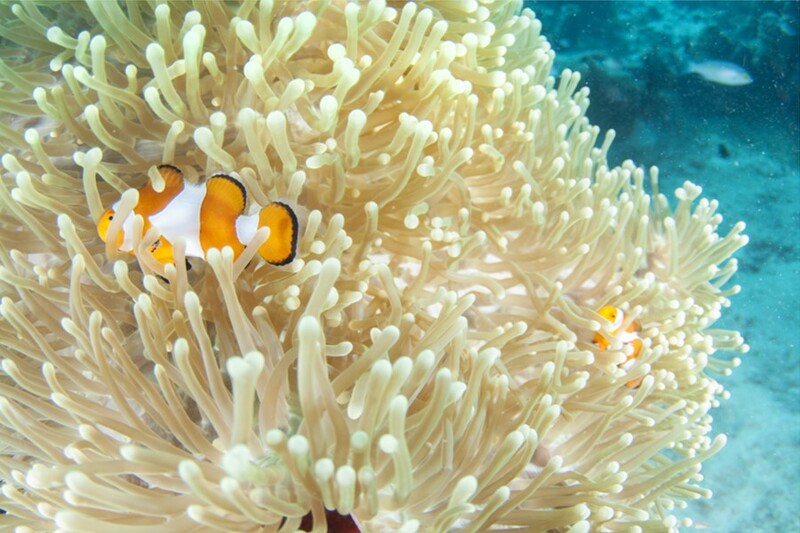 By far the most popular ornamental marine aquarium fish, clownfish are perhaps best known for their affinity with anemones, which are poisonous to most other fish. Unlike Pixar’s affable little Nemo, most clownfish live in groups with rigid dominance hierarchy ruled by a large, aggressive female. As sequential hermaphrodites, clownfish initially develop into males and become females only when needed to replace the alpha female. Sturgeon are distributed worldwide and are among the most endangered fishes. These prehistoric fish co-existed with dinosaurs and are well known for their production of caviar. 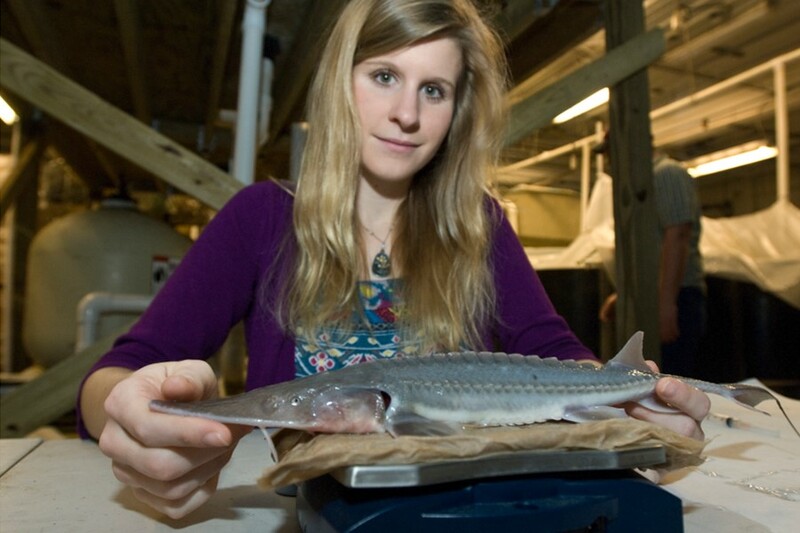 SIUC is a leader in research and restoration of the federally endangered pallid sturgeon, which can be found a few miles from campus in the Mississippi River. We encourage you to make a secure gift online in support of the Aquarium. $ SIU Research Aquarium Fund: This fund supports the development and setup of the Saluki Aquarium, life-support systems, aquarium lighting, ongoing upkeep, educational programs, and internships." Selecting “Continue” will take you to a website provided by our SIU Foundation, a designated 501(c) (3) organization with appropriate approval from the Internal Revenue Service to issue tax-deductible receipts for private gifts received to support Southern Illinois University Carbondale, where you can make your donation within a secure environment. Thank you for your support. Please call Gift Accounting at (618) 453-4900 to make a gift over the phone. Remember to specify the SIU Research Aquarium Fund as the gift recipient.